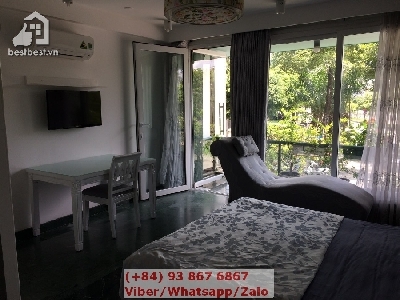 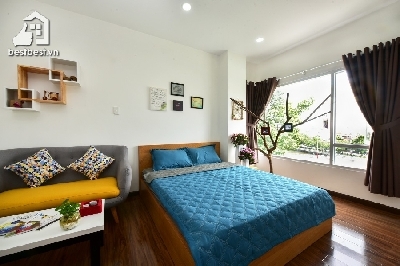 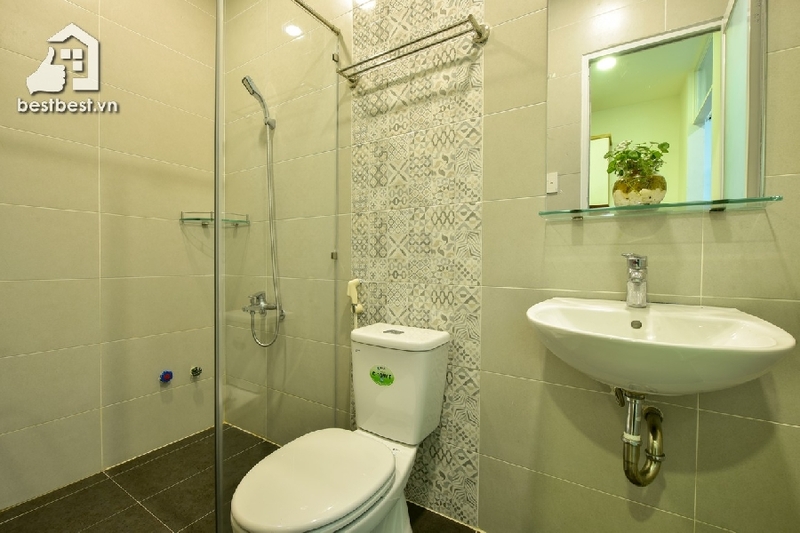 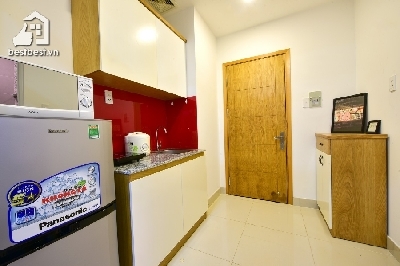 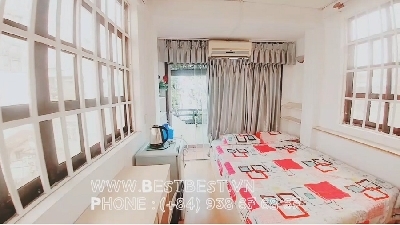 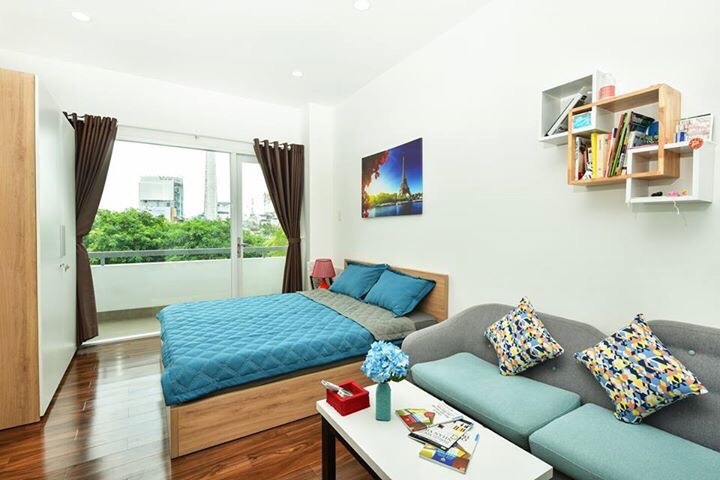 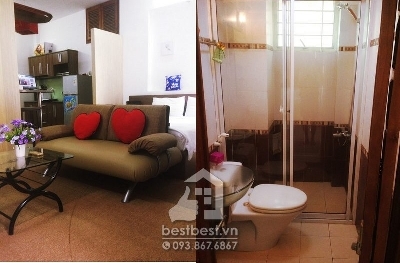 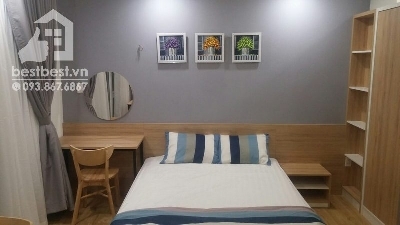 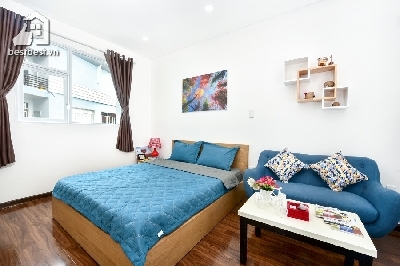 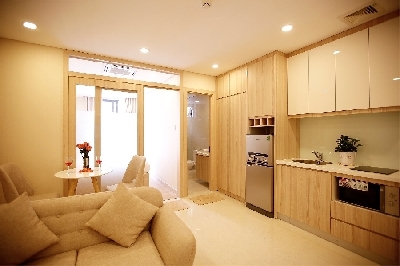 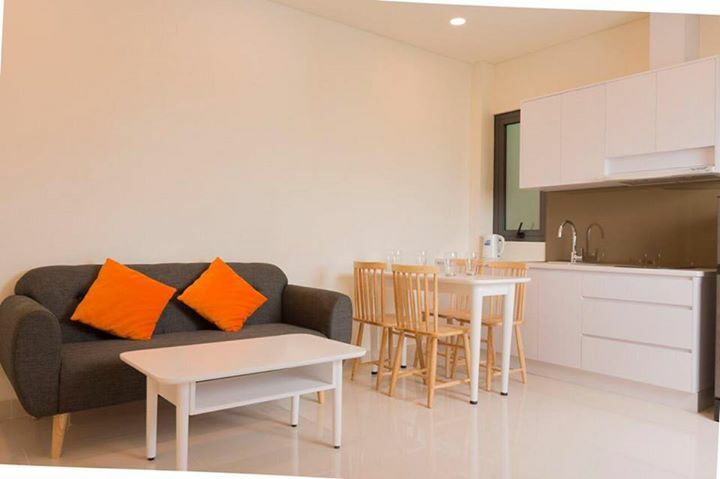 Thi is property RiverView Apartment 01 bedroom for rent in Saigon district 1 on Hoang Sa street with us You will receive a professional rental service through us; we will provide you a Legal Lease Contract made in both English and Vietnamese Version. 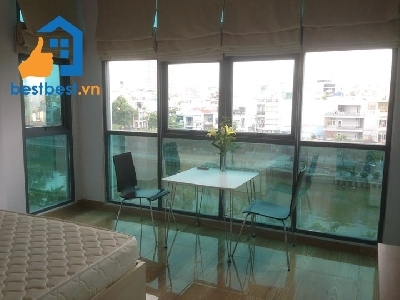 - The construction of Hoang Sa Building has recently finished on October 2016. 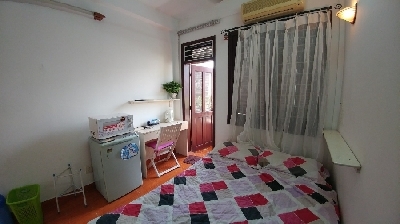 It has 1 ground floor, 5 floors and 1 terrace. 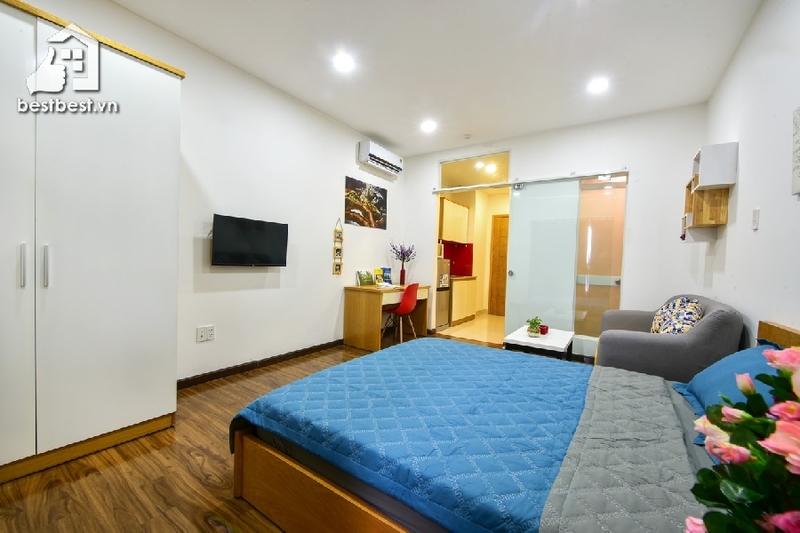 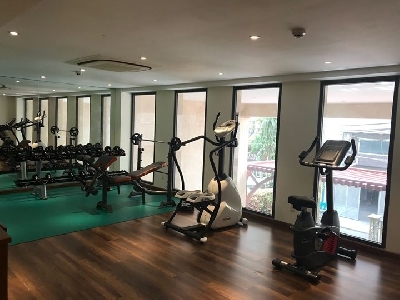 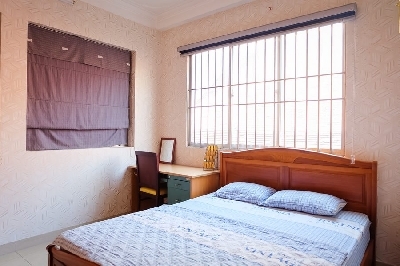 We offer fully furnished & equipped brand new apartments together with 1 high-speed elevator, fire protection system, security camera 24/24 and a professional on-site management team.